During winter, the combination of snow and salt becomes damaging for cars. When it slushes into the wheels without a fender liner, there’s a chance that the corrosive pair will get into the trunk and the engine. Even with frequent washes, your car will still suffer from continuous exposure. Remember that the most damaging cases of corrosion happen on the wheel well. This is the reason why fender liners should be replaced regularly and checked during the winter season. Fortunately, most modern cars are produced with fender liners. This is designed to protect the wheel well from rusting, still, it’s not meant to last a lifetime. Soon, it will need replacement if it is to keep protecting the wheel well effectively. If you’re wondering where you can find the fender liners, you should know that they are not visible to the naked eyes. They are secured inside the wheel well and you’ll only get a glimpse of it once you remove the tire. This curved protective disc is also called the inner fender panel. When road salt and water slushes through the wheels, it acts as the barrier so the moisture won’t get into the well and other parts of the car. For most modern cars, the fender liner will be made of thermoplastic. This is a non-corrosive, flexible, and durable material. In the case of older cars, the fender liners will likely be made of metal. It’s crucial to have the fender liner of your old car replaced. Soon enough, it will succumb to rusting which will spread all throughout the wheel well. It’s easy to replace a fender liner and almost all auto body shops can do this for you within a single day. Before asking for a replacement, it’s best to consult a professional to check if the fender liners are indeed worn out. 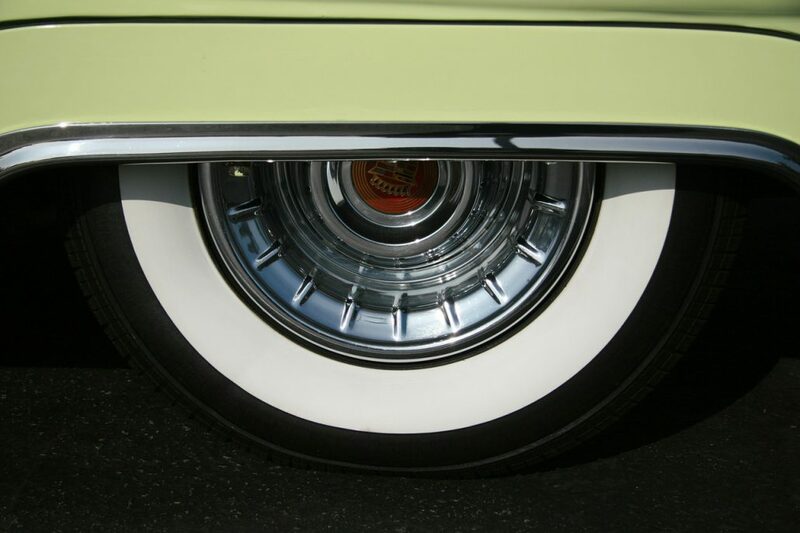 The checking will require the technician to remove your wheels to have a better view of the fender liner. In cases where the fender liner is damaged, it should be replaced accordingly. It’s also best to have the wheel well inspected since corrosion might probably start forming inside. Always tap the help of professional repair shops for this kind of job to control the damage. Performing DIY efforts will only take its toll on your car’s condition. Fender liners are very affordable to replace. Since the replacement doesn’t require a huge amount of work, this should be done quickly once you’ve brought your car to the shop. It’s best to replace these parts sooner rather than later. Remember, your car’s quality is at stake here. It’s not a good decision to let the problem sitting especially if you’re planning to sell your vehicle in the near future. In fact, spending a few bucks on fender liner replacements will spare you from expensive and major repairs due to intense corrosion. Always have your fender liners checked and replaced as soon as the damages are seen.